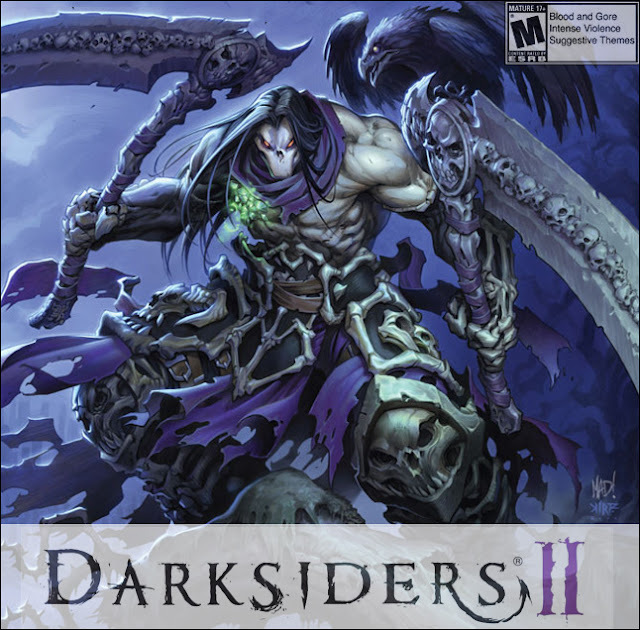 Darksiders II is an action adventure game published by THQ and developed by Vigil Games. The first Darksiders game is already a part of the OnLive games catalog. You can play the free demo, rent and buy Darksiders II for the UK powered by OnLive. You can play the free demo, rent and buy Darksiders II for Belgium powered by OnLive. You can buy the Darksiders II - Season Pass for the UK powered by OnLive.